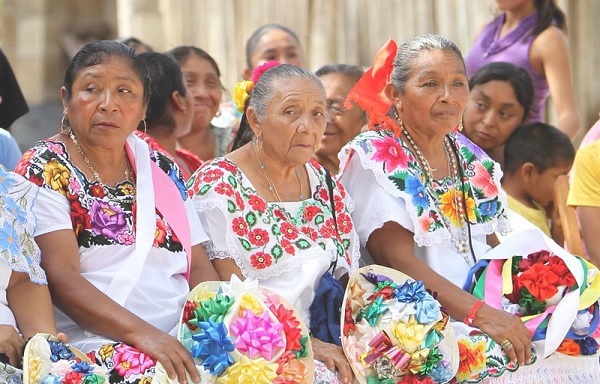 According to the national survey of the Strategic Communications Cabinet (Encuesta Nacional del Gabinete de Comunicación Estratégica), 76.9% of Yucatecans are satisfied with their lifestyle. In that way, Yucatán is ranked second, among the top ten states where Mexicans feel most satisfied with their lives. This data was extracted from: “Social Humor. Direction of the country and the State”, a chapter from the National Survey 2016 conducted by Cabinet Strategic Communication (GCE – Gabinete de Comunicación Estratégica). Meanwhile, the survey says that most residents of other states such as Chiapas, Guerrero, Veracruz, Oaxaca and Puebla consider themselves dissatisfied with their lives. Finally, the percentage of Mexicans who are satisfied with their life is 68.2% on average.